This all-Canadian site will help you make money, save money, and provide peace of mind by providing you with streetsmart tips, insights, and practical advice. Whether you are thinking of going into your own business part-time or full-time from your home or otherwise, starting from scratch, buying a business or franchise, or already own your own business, you will find this site contains invaluable information and guidance to help you succeed. By following proven methods and applying informed decision-making, you too can profit from a business enterprise that suits your needs, goals and risk-comfort level. 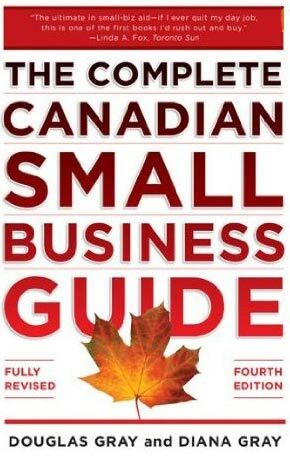 This site was designed for Canadian entrepreneurs and small business or home business owners, to provide objective, practical, and helpful information to assist your sound judgment. The site contains useful checklists, samples, forms, entrepreneur quizzes articles, educational resources, books, sources of information and glossary. It also includes a free monthly email newsletter. Your candid feedback for improvement is welcomed. Thank you for visiting our site!